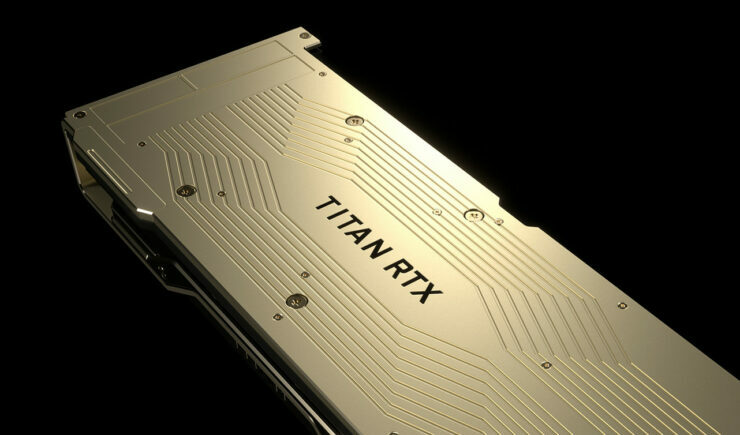 NVIDIA has officially unveiled their Turing GPU based TITAN RTX graphics card. 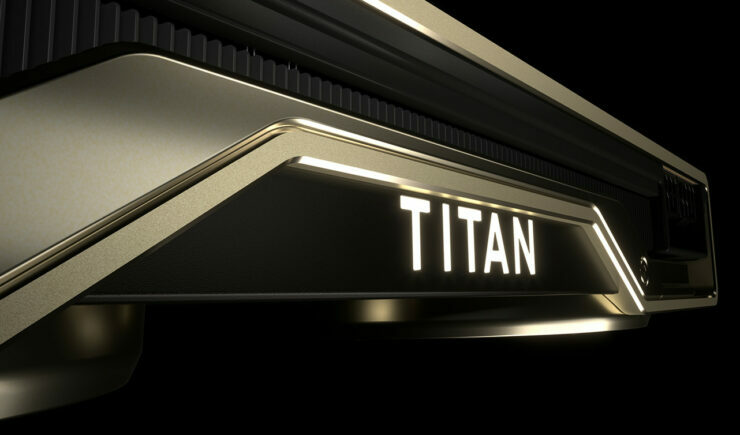 The NVIDIA TITAN RTX is the flagship prosumer graphics card that will be featuring loads of memory and 130 TFLOPs of Compute performance. 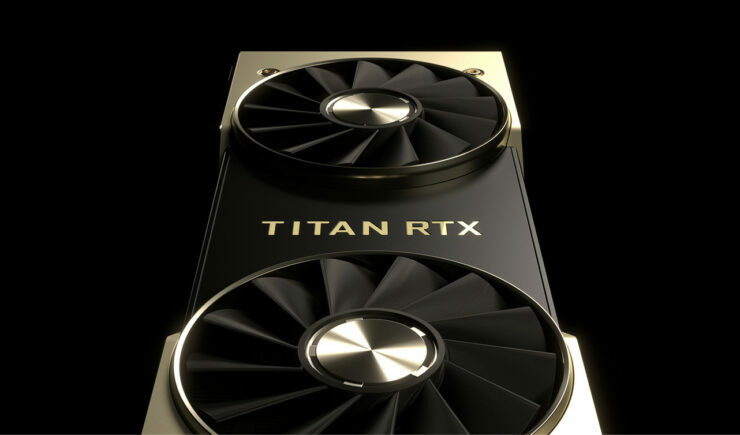 Just like all of the recent TITAN series graphics cards, the TITAN RTX is aiming the prosumer market. The card is aimed at content creators, developers, and scientists who can utilize the cards 130 Tera-flops of performance for AI research, data science, and creative applications. 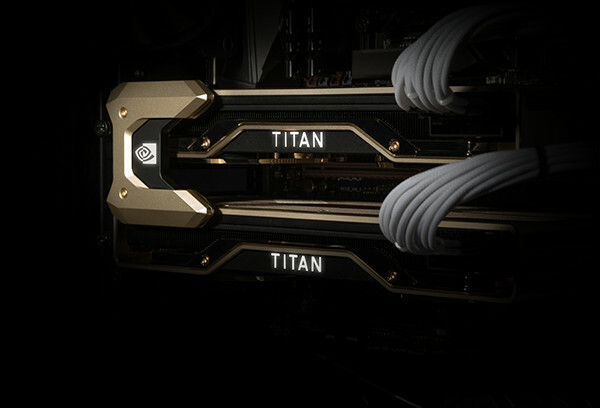 The TITAN RTX utilizes the familiar Turing GPU architecture which we have seen on the GeForce RTX and Quadro RTX GPU lineup. The card pumps out 672 GB/s of bandwidth and additionally comes with 6 MB of L2 cache. Power is provided through dual 8-pin connectors with a rated board TDP of 280W. The card also packs in the latest display connectivity with 3 DP, 1 HDMI, and a single USB Type-C port. If we talk about performance, the card rocks 16.2 TFLOPs of FP32 compute which is higher than the Titan V’s 15.0 TFLOPs compute. 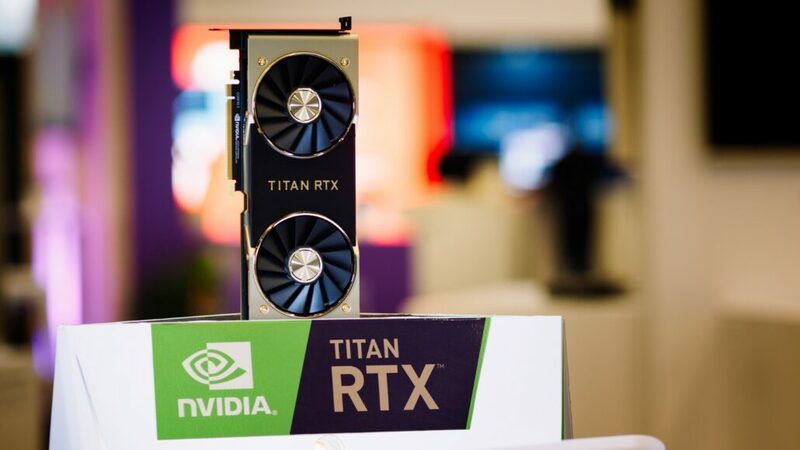 It also comes with 11 Gigarays per second of ray tracing prowess, again, which is slightly higher than the 10 GRays/s of the Quadro RTX 8000 solution. NVIDIA states that the card would provide a 100 GB/s, full range NVLINK solution when two cards are paired for together in a multi-GPU environment. We are looking at around 10% of graphics horsepower uplift versus the RTX 2080 Ti and slightly more to around 5% with the added memory bandwidth increase. 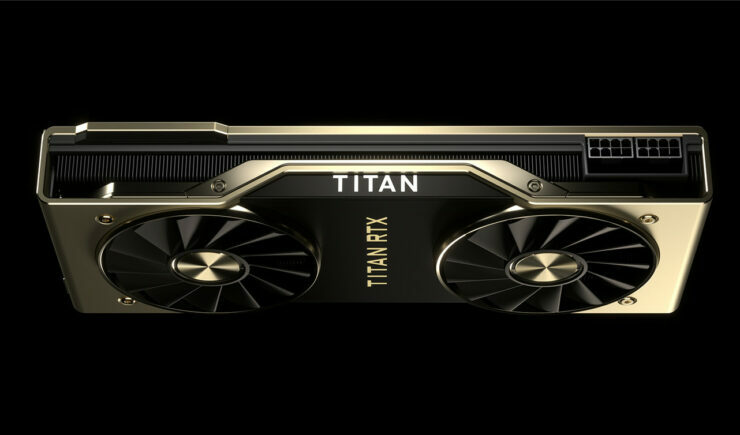 The TITAN products were first aimed at the GeForce market but that changed a while ago when NVIDIA decided to turn them more appealing for the AI and research audience. This still didn’t stop the gaming masses from getting hands on these cards as their driver stack includes GeForce driver benefits. 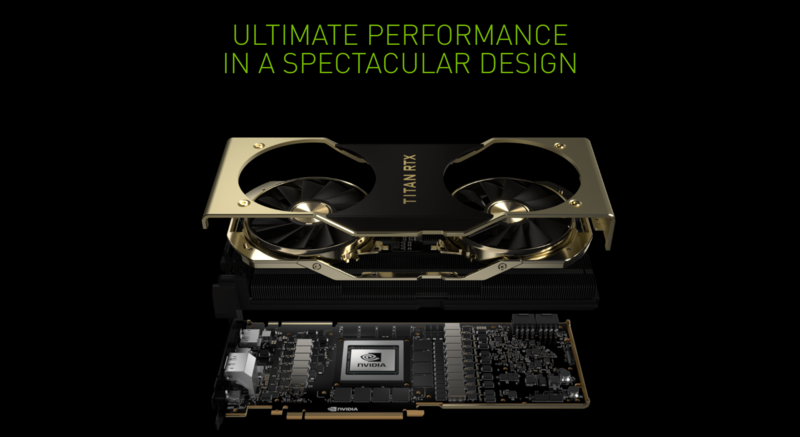 In terms of design, the card features the same NVTTM cooler that we saw on the GeForce RTX 2080 and GeForce RTX 2080 Ti series cards. There are some slight changes which include a gold-colored shroud and more shiner edges which is obviously taken from the TITAN V. The shroud itself is a custom forged and die-cast aluminum cover with diamond-cut edge detailing which offers a really beautiful design with smooth edges. The card also makes use of dual 13-blade axial fans which produce 3 times more airflow than the standard fan designs. The card makes use of vapor chamber cooling with 2 times more density and the same black coating for the heatsink fin array underneath the shroud. Finally, we have the 13-phase iMON DrMOS power supply which NVIDIA states is designed to overclock and provide the most stable operation under heavy workloads. Pricing wise- the card is expected to launch later this month in the US and Europe. 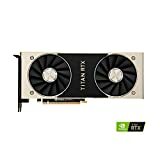 Pricing is suggested at $2499 US which is slightly less than the $3000 US Titan V we got last year. 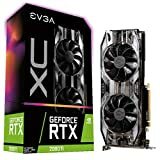 Pricing is around twice as much as the RTX 2080 Ti ($1199 US) but you have to consider more than twice the amount of VRAM (11 GB vs 24 GB) and a full unlocked Turing TU102 GPU. Also, the Quadro RTX 6000 costs around $6000 US while offering similar specifications.